Volume 4, Edition 9 Trouble loading? View this email online. 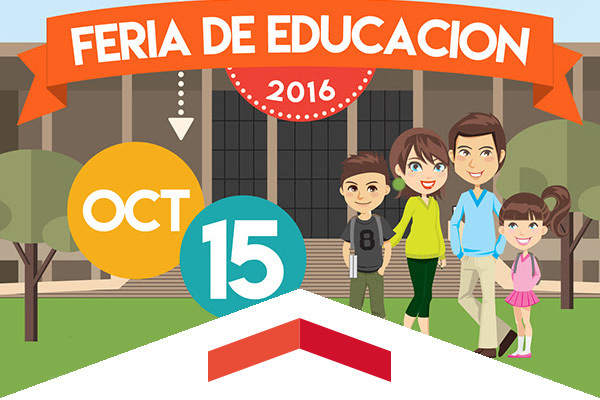 On Oct. 15, CSUN will host the Feria de Educación, a daylong celebration of the power of education filled with Spanish- and English-language workshops and other activities designed to help parents get the most out of their children’s educational experience, including information about financial aid and to enlighten first-generation college students about higher education. The Feria is a yearly event organized by the CSU and Univision, hosted for the first time by CSUN. This FREE event will take place from 10 a.m. to 3 p.m. at locations across the campus, and the families of prospective college students are encouraged to attend. 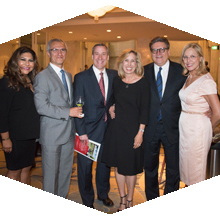 Wendy Greuel has spent her life giving back to the community – whether serving on the staffs of the mayor of Los Angeles and the President of the United States or as an elected official herself. She will tap into that experience in her newest role as executive-in-residence in CSUN’s David Nazarian College of Business and Economics. 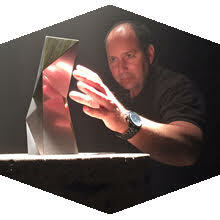 Mark Kolpack turned his education in film editing into a successful career as a visual effects supervisor, working on productions such as Marvel’s Agents of S.H.I.E.L.D, Heroes, NCIS and Buffy the Vampire Slayer. Wed, Oct. 12, 7 p.m. The Matadors look to continue their good start in conference play when they take on Big West opponent Cal State Fullerton. Sun, Oct. 16, 7:30 p.m.
Aida Cuevas’ 37 albums have sold more than 7 million copies and earned her the title “Queen of Ranchera.’ VPAC has paired the solo artist with the trailblazing all-female Mariachi group, Reyna de Los Angeles. Sat, Oct. 22, 4 p.m. The Phenomenal Woman Awards event celebrates women who have made outstanding contributions to our community. Join us as we celebrate this year’s honorees for their scholarship, activism, and commitment to excellence, while raising funds for the Gender and Women’s Studies Department. Alumnus Ken Schwartz Flies the CSUN Flag in Washington, D.C.
Ken Schwartz is passionate about helping Matadors network on the East Coast. He has been a central figure in organizing CSUN alumni in the Washington, D.C. area for networking events, such as the 2016 Washington, D.C. CSUN Alumni Reception and Dodgers-Nationals baseball games at D.C.’s Nationals Park in 2015 and 2016. “It was a constant fixture at the games, and a true fan. I don’t think it ever left the stadium.” CSUN Baseball has lost a valuable member of its team – the scoreboard. Donations are being accepted to help replace this essential element of Matador Baseball. Employers have reserved their tables for this event and cannot wait to meet you. These employers will be offering full-time, part-time and intern positions to CSUN alumni and students. Get a head start by researching the employers that you’re interested in on SUNlink. Join us for a networking opportunity where scientists, engineers, educators and other STEM professionals will be available to share insights into their careers in science, computer technology, engineering and math. Networking will be followed by an inspiring talk by keynote speaker and technology strategist Nathalie Gosset. CSUN’s College of Engineering and Computer Science and David Nazarian College of Business and Economics are co-hosting the Art of Innovation Conference, which takes place on Oct. 14 in the Grand Salon of the USU. Here’s a great opportunity to add more tools to your education toolbox. CSUN’s Michael D. Eisner College of Education along with the CSUN Education Alumni Chapter are hosting a K-12 half-day conference on Oct. 29 about new lesson plans, teaching techniques and overall encouragement for K-12 math teachers. Register online.